How to Enable Feature Meta Description In Blogger - Meta description serves as a loader meta information that describes the contents of the blog page. Meta description is also part of the description snippet in Google search results. 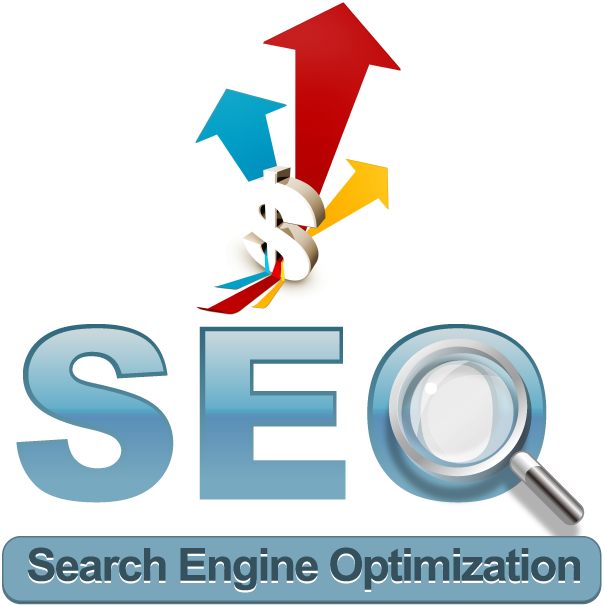 Therefore, the use and optimize it appropriately will increase the power of SEO blogs in the search engines, or at least a tool for blogs to attract visitors from the search engines. But now no longer need, because the features of the meta description can be easily accessed through the Blogger Dashboard settings page. 5. Enable the option search description? Select "Yes"
6. Fill in the description diiinginkan maximum of 150 characters. Thanks for great information you write it very clean. I am very lucky to get this tips from you.Please do keep posting..
Hey this one nice post.